The Continental brand is not new for India as it has been here for India for close to 50 years, through technology partnerships (Continental Tires since 1974) and joint ventures for its various businesses. 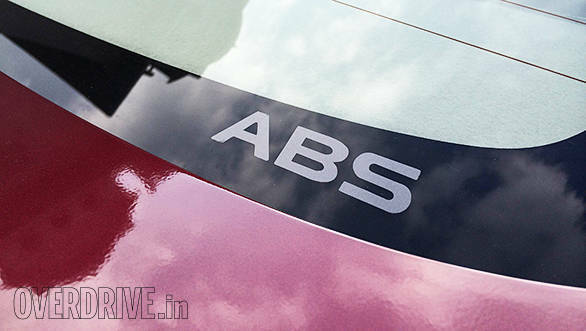 The brand has recently announced the inauguration of two new lines for ABS and ESC assembly at its plant in Gurgaon. 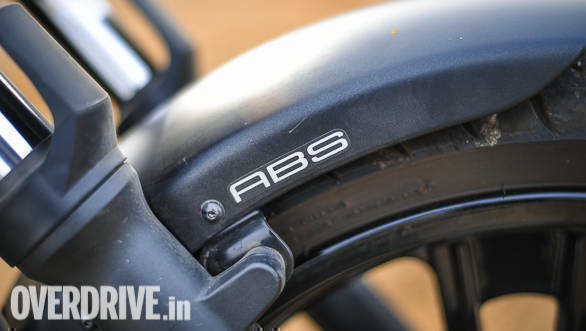 Continental maintains that the capacity increase is to address the market requirements stemming from the Government of India legislations for ABS entry in April 2019 for passenger cars and 2-wheelers. This takes the company another step closer to its Vision Zero  a future with zero accidents. in its Bangalore plant, for production and assembly of Electronic Control Units (ECU) for 2- Wheeler and passenger car ABS and ESC. "We at Continental continue to drive safety technology toward our vision of zero accidents and therefore support making safety available to everyone. The good news about the India market is the increase in consumer awareness about vehicle safety, the seriousness with which the Government is approaching this topic, and the commitment of manufacturers. As a technology company, we will fully support this positive movement, and will continue to make investments where necessary," explained Prashanth Doreswamy, Head of Continental India. According to Krishan Kohli, Head of Continental's Vehicle Dynamics business unit in India, "Continental's safety systems are among the most advanced worldwide, catering to all categories of vehicles. The pace of adoption of safety technologies has increased in India, and we will continue to localize our products to meet our customer requirements. A few months back we completed 1 million units of Electronic Brake Systems (EBS) production from the Gurgaon Plant." "In addition to manufacturing, we have a growing R&D footprint in India, based out of Technical Center India (TCI) in Bangalore and the R&D labs in Gurgaon," added Kohli. increase headcount to 10,000 in the same period.